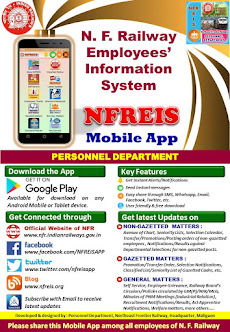 N F Railway Employees Information System: Re-engagement of Retired employees in exigencies of service. 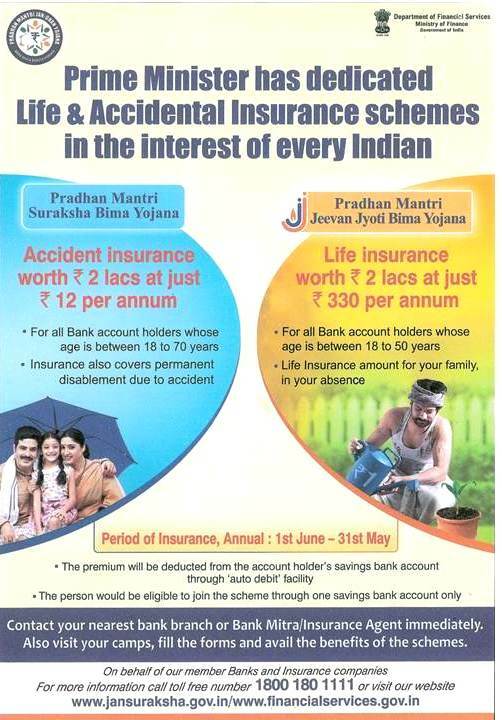 Re-engagement of Retired employees in exigencies of service. 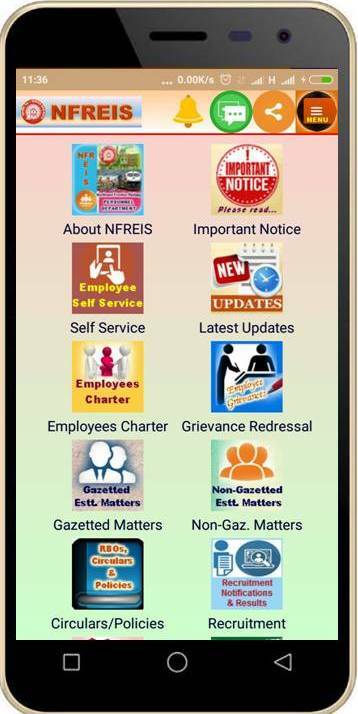 Subject : Re-engagement of Retired employees in exigencies of service.